Karina Waters is from Perth, Western Australia where, in what “feels like a previous life now” she worked in corporate and tax accounting and lived with her husband Craig, a surgeon and their two children. In 2011 Karina and Craig decided to buy a home in France. They had lots of French friends who on their first viewing trip in the region of the Dordogne did their best to come up with ideas for “what would suit an Australian family”. Karina and Craig spent a week looking at the houses their friends had chosen. Karina says they were all “renovated, clean and neat, ticking the box for a quiet life”. She returned to Perth “frankly disappointed”, her ideal home would be more “shabby chic, rustic, petit chateau style” and she hadn’t seen anything that came even near that description. A year after the first trip, Karina and Craig returned to France, they had all but given up on the search but their 16 year old son Ben had seen a property on the internet that caused them to miss a heartbeat. 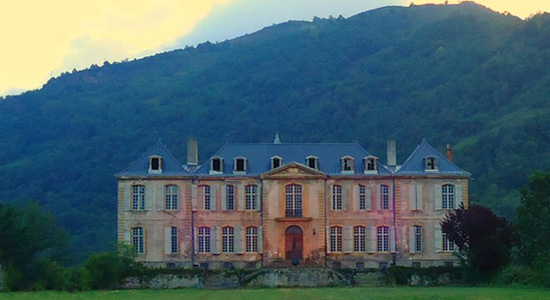 An unrenovated chateau in the Midi-Pyrénées area that looked like something out of a fairy tale. They flew to Paris and drove 700km to view it. 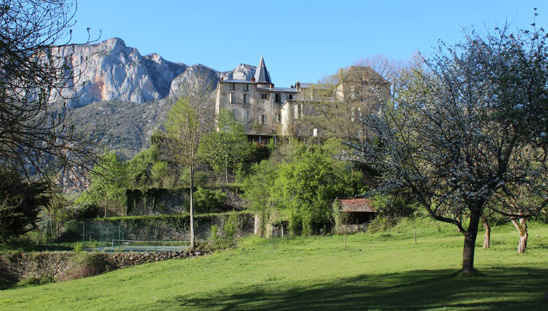 Karina describes the day she saw the Chateau de Gudanes in the town of Château-Verdun in the Ariège department. “It was love at first sight. As we approached the village we could see the chateau – we both looked at each other, just like being at the alter! We drove to the front of the property and there it stood looking so proud”. The Chateau is nestled at the base of Plateau de Beille. The property had been on the market for four years and was owned by a foreign syndicate. They had purchased it in the early 1990’s and planned to convert the chateau into 17 apartments, but the French Historic Monuments organisation stepped in and blocked the project. Over time, the unresolved dispute meant the property fell into terrible disrepair. The roof became severely damaged resulting in an internal implosion. Karina says “I remember seeing small trees growing on the roof, most likely birds had dropped seeds that had become lodged in the 300-year-old slate! The French Government ended up replacing the roof to save it from complete devastation”. 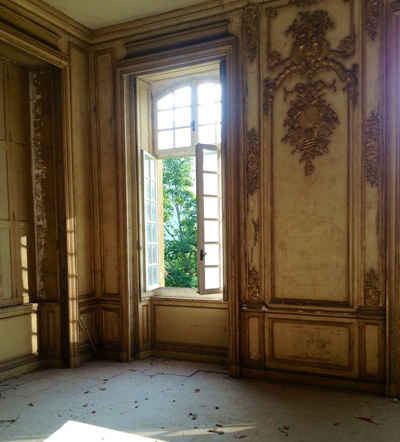 Karina readily admits that in those early days she was completely blinkered to reality by the faded beauty of the still exquisite chateau. “It wasn’t habitable, there was no power, plumbing, water” but such was the desire to bring this once magnificent home back to life that the couple went ahead and bought it. 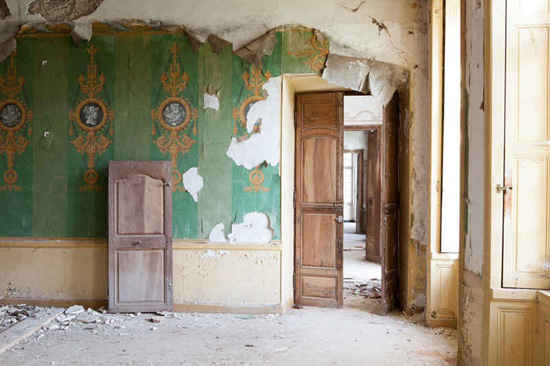 They took the decision that Karina would oversee the restoration work in France. Craig would return to Australia to work and take care of the children, spending time in France when he could. Karina says “at this stage of the project, I must confess that my eyes were shut tight and that denial was sweetly comforting.” The final contract to buy the Chateau was signed in March 2013, Karina and Craig knew that they had taken on a big challenge and Karina says “even the day prior, I looked at the chateau and thought – how scary is that? I can honestly say I have had sleepless nights in fear. There have been moments of hesitation and self-loathing”. And what a history it has… A castle has stood on this site for several centuries. The first one was destroyed in 1580 during the Wars of Religion in France. Fantillon de Sales, the Catholic Lord of Gudanes was besieged in the chateau which was badly looted and all but demolished. The castle wasn’t rebuilt until almost 200 years later, when, in 1741 the Marquis Louis Gaspard de Sales who was known as “The King of the Pyrénées” decided to set up home there. An influential nobleman whose mother Marie Antoinette Miglos was one of Louis XIV’s aristocratic spies, he commissioned the prominent architect Ange-Jacques Gabriel who designed the Place de la Concorde, Paris and the Petit Trianon, Versailles. The construction was completed in 1750 and De Sales hosted grand parties in the chateau, lavishing money on guests who included prominent intellectuals and artists like playwright Voltaire. 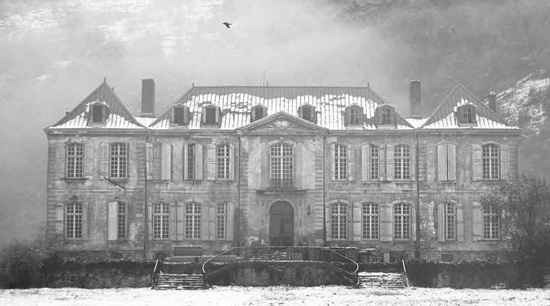 The chateau escaped destruction in the French revolution and was purchased by a local family. Some of the rooms have retained wallpaper from the days of the Empire. 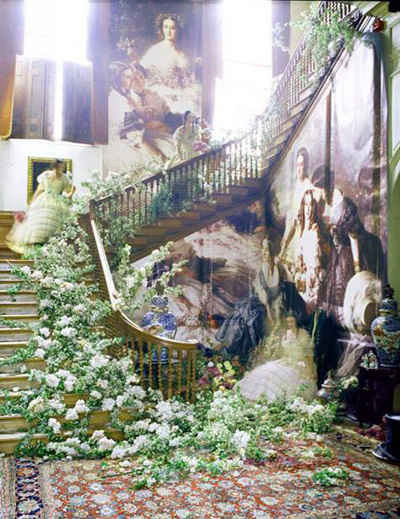 There are frescoes and murals, fabulous fireplaces, a stunning central stair case, darling dormer windows, metal work, vestiges of century’s old paint – the beautiful faded colours harking back to the days of its glory. It is an extraordinary building and there are great plans for it, though planning has been one of the hardest things Karina has had to deal with. Following a meeting with the Historic Monuments architect in Paris to explain her vision, documents were prepared, signed and despatched to various official departments. Karina waited several months, in the meantime attending intensive French language courses. She says the frustration of not hearing any news grew until she felt that they had “broken her positive spirit”. She took the difficult decision to inform the official parties that she was going to sell the chateau saying “I’m not feeling any love”. 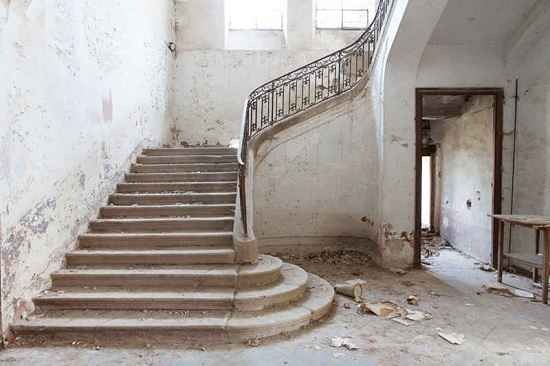 It was a bold tactic but, just five hours later, Karina received the go ahead to start work on the Chateau. Future plans for the chateau include possible commercial and cultural activities. 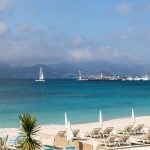 Conference facilities, accommodation, weddings and a pop up café are being considered. Karina promises “It won’t be a typical hotel style setup but a unique experience”. In real terms that means making sure that they use the right construction materials to enhance the Chateau and respecting the geometry that exists in the building and the area. Each week Karina makes a point of visiting the town and dining at the bistro where the locals eat. Here she can meet with and update her neighbours on progress and sometimes enjoy a glass of wine and regale her new friends with an “Aussie song”. 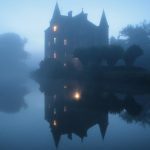 From the first days when the Chateau cast its spell on the Waters from Australia Karina says “I am no longer half asleep but have opened my eyes to a different perspective on life. 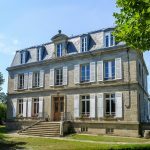 Over the past few years I have experienced the fear, doubt, hesitation in making the decision to buy a home in France. But we have signed the contract, picked up the key and now stopped worrying. We are committed to our decision and have no doubt it is the right thing for us to do”.